above: in this video you can hear the title piece of Stephen's new album, Where Do We Go? above: Stephen performs The King of 3 Strings and talks music. Above: Stephen plays his unique miniature guitar in the woods. Birds join in. Above: Stephen plays variations on a theme, using 6 of his instruments. What's wrong, what's wrong with us people? Why do we hate, why do we make the same mistakes? Why does push come to shove, why can't we love? 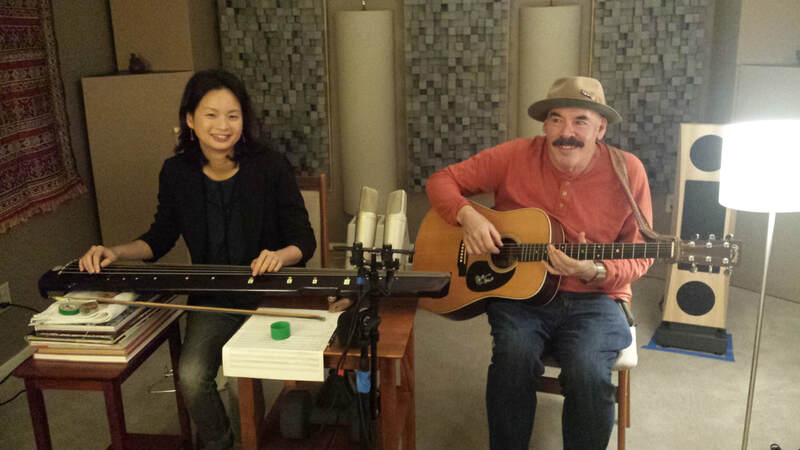 Stephen with Yuan-Chen Li at the Grant Street Studio in Portland. Click here to see Stephen perform Excuse Me, So-Called President and Miniature Planet at the Portland Musicians Rising Up Concert. in 2018. He recorded it on his 1st album, The Road West on acoustic guitar. The Tree People, in 1979. It still rings true. Yuan-Chen Li: prepared piano. Miniature Planet by Stephen Cohen I saw a miniature planet, slowly spinning around, I saw a miniature planet, slowly spinning around, with miniature sights and miniature sounds and miniature cities and miniature towns and miniature people with miniature brains and miniature cars and miniature trains and miniature houses and miniature planes and miniature clouds with miniature rain and miniature rivers and a miniature sea and a miniature forest with miniature trees. I saw a miniature planet, slowly spinning around, I saw a miniature planet, slowly spinning around, with miniature sights and miniature sounds and miniature cities and miniature towns. There was a miniature election, with miniature selections and miniature choices with miniature voices in a miniature debate, with miniature candidates, with miniature platforms and miniature stands and miniature minds with miniature plans. I saw a miniature planet, slowly spinning around, I saw a miniature planet, slowly spinning around, so I'm singing this song with my miniature guitar, and here we are. 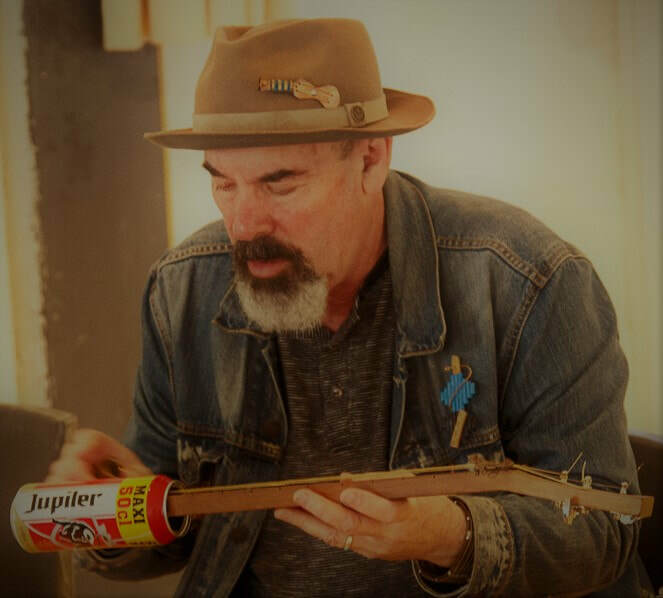 Stephen used a beer can from a local Belgium beer for his hand-made beer-can guitar. He composed the piece in a studio overlooking the bees, performed it in concert, then recorded it back in Portland. Above: Stephen plays A Thousand Voices using his homemade 1 String Thing instrument. Stephen created this short film/music video/work of art, the Cistern Symphony, at Fort Worden, Port Townsend, Washington in 2012, with a team of musicians and artists during his Centrum residencies. It was shown at the AVI Festival in Jerusalem, Israel in December of 2016. 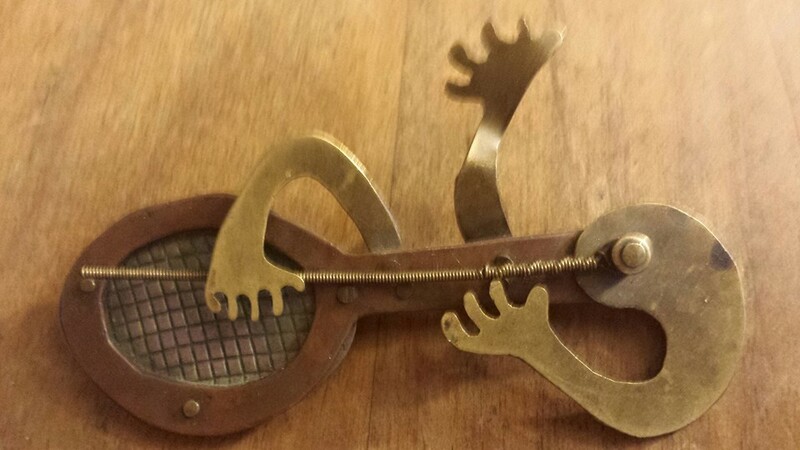 ​Stephen created his sculptural percussion instrument, an instrument he could get to while playing guitar, in the late 20th century, and did a series of performances and residencies with it in the early twenty-first century. 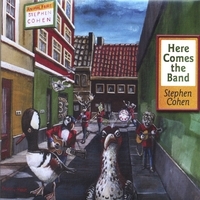 Here Comes the Band, Give Me That Toy, Mr. Knickerbocker, and Baseball, Baseball are on Stephen's children's album, Here Comes the Band. 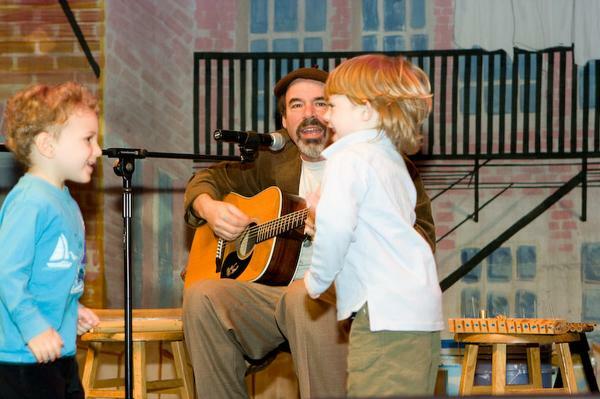 Click here to see and hear more of Stephen's children's music and read about his interactive children's music performances. 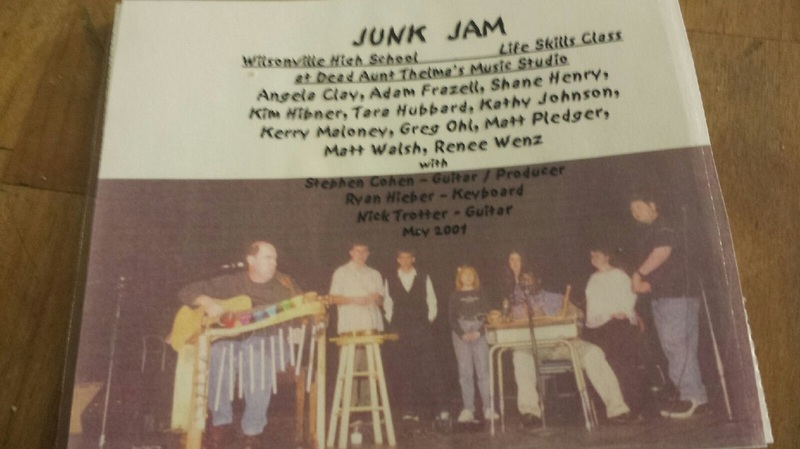 "You Need to Get to Know Me" is from a 2001 Oregon Public Broadcasting Art Beat show featuring Stephen's residency at Wilsonville High School, where he assisted special education students, along with several music and art students, in creating instruments out of found and recycled materials, composing music and writing songs, producing a CD, Junk Jam, and performing at the Wilsonville Festival of Arts.